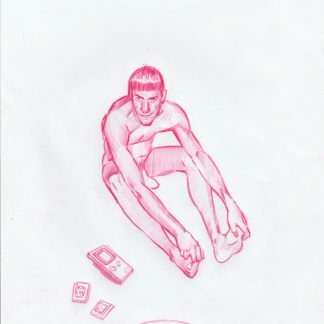 This is an original drawing from “FAG” by Pascual Rodríguez. Published by Ediciones Hidroavión. Please keep in mind that any small blur, annotation or apparent small damage is part of the creative process. This is therefore proof of its genuine value as part of a larger creative work than the illustration itself.